Shelby Sanderford is a known problem-solver. From her early years at Isidore Newman to her current role as founder of a start-up, Sanderford has been solution-focused in every endeavor. She carries this passion into the community, where she strives to inspire others to both achieve their goals and to give back. 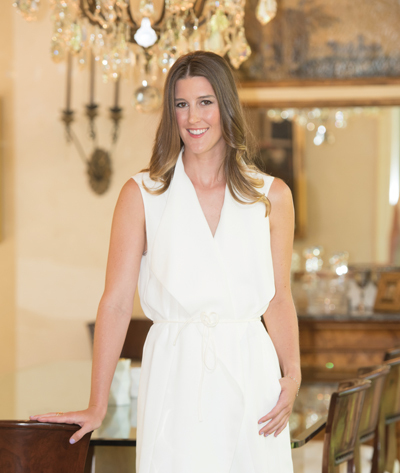 As she launches YIPS, LLC to increase efficiency in healthcare, Sanderford also remains involved with local organizations and programs such as Communities in Schools, Millennial Spirits of New Orleans, Saks Fifth Avenue’s Key to the Cure, NOMA’s Love in the Garden, and others. As a member of the Young Professionals Board for Second Harvest Food Bank, Sanderford helped plan the 2017 Rubber Duck Derby scheduled for June 3rd to assist in the fight against hunger.